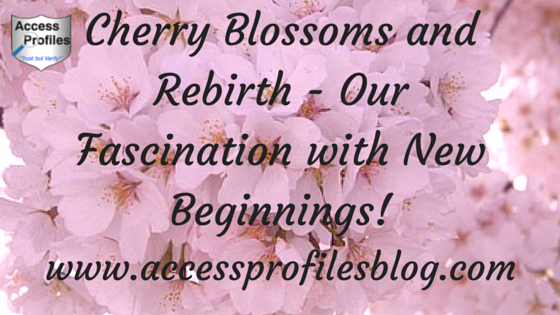 Access Profiles, Inc.: Cherry Blossoms and Rebirth - Our Fascination with New Beginnings! I really like the connection you feel for nature and human life. I too am very connected to nature and for me, the beautiful wisteria that blooms here in Georgia is bitter sweet. The vibrant, purple blooms are here and gone so quickly that I hungrily look for a glimpse of the vines everywhere we go. 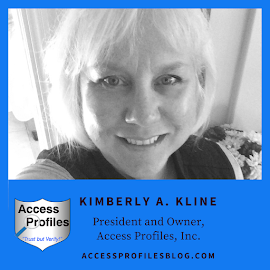 Thanks for sharing another wonderful article Kim! I knew we were in sync Penny! I find much inspiration in nature. 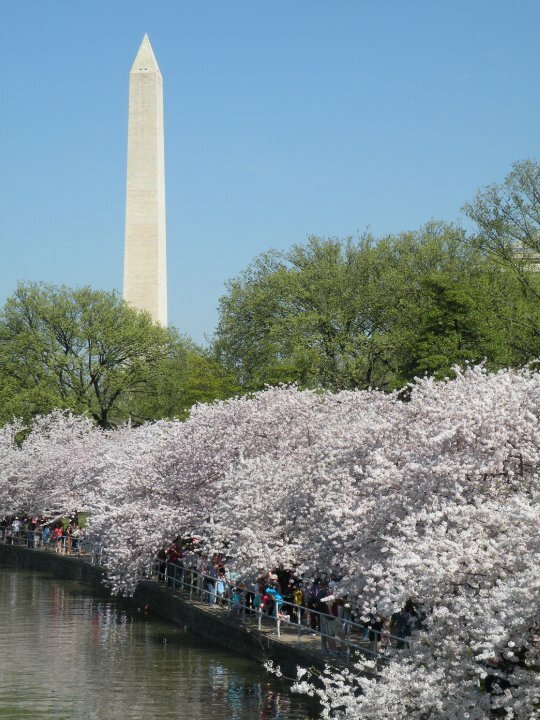 The cherry blossoms are truly so beautiful that I am sure my pictures cannot even do them justice. The ocean has always been a strong pull for me also. I could sit and watch it for hours! I would love to see your wisteria. Have you taken pictures of your own when they are in full bloom? If so, I would love to see them. If not, be sure to do so and get a print made. This way you can see them year long! This article is very timely for me, Kim. 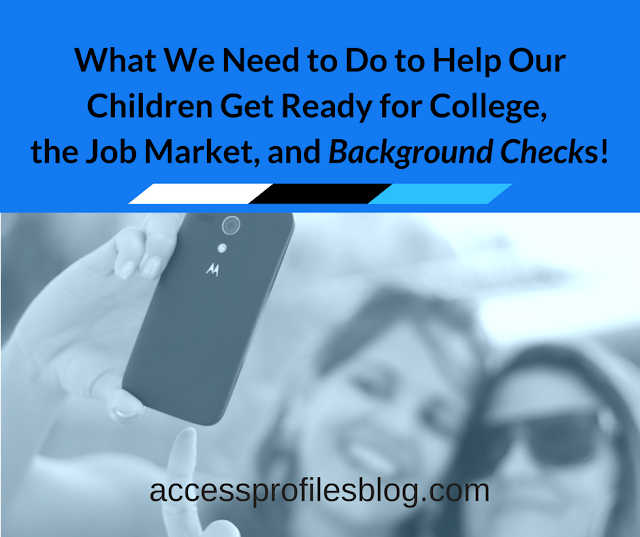 My husband and I recently sold the business he had for 20 years and we not only started a new business together, but we both have started our own individual businesses. Talk about new beginnings! It is kind of scary, but exciting at the same time. Your article has re-inspired and rejuvenated me. Thanks! You are definitely embracing the idea of Spring and "new beginnings" Diane! Your comment that it is scary and exciting at the same time is so true. Many times when we begin something new we experience both. I am happy that what I wrote mirrors what you are going through. You are a wonderful supporter!